TGIF y'all! Got some new music for you guys to check out! 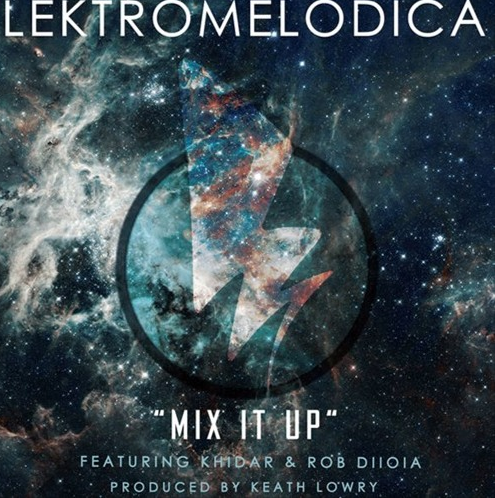 Philly music collective LektroMelodica has released their latest song, "Mix It Up," featuring Khidar & Rob Diioia! With incredible production from Keath Lowry, the song is all about putting aside your problems for a least one night out on the town, and enjoying yourself in the moment! "I came to get stupid...been a real hard month," the hook states. "The whole world trippin'...need love in my cup." A perfect blend of dance and hip hop music, this track is perfect for the pre-game and turn up, so rock out to this song hard this weekend y'all! Check out the hot track below (and purchase on iTunes and other digital outlets)! You can check out more from Lektromelodica on their artist page, as well as SoundCloud. 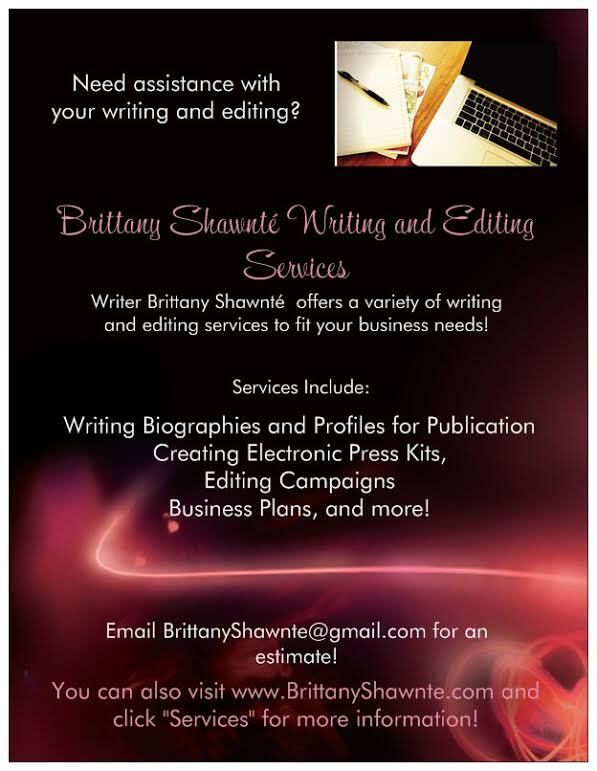 Also, connect with this talented group of songwriters, composers, and producers on Facebook and Twitter!